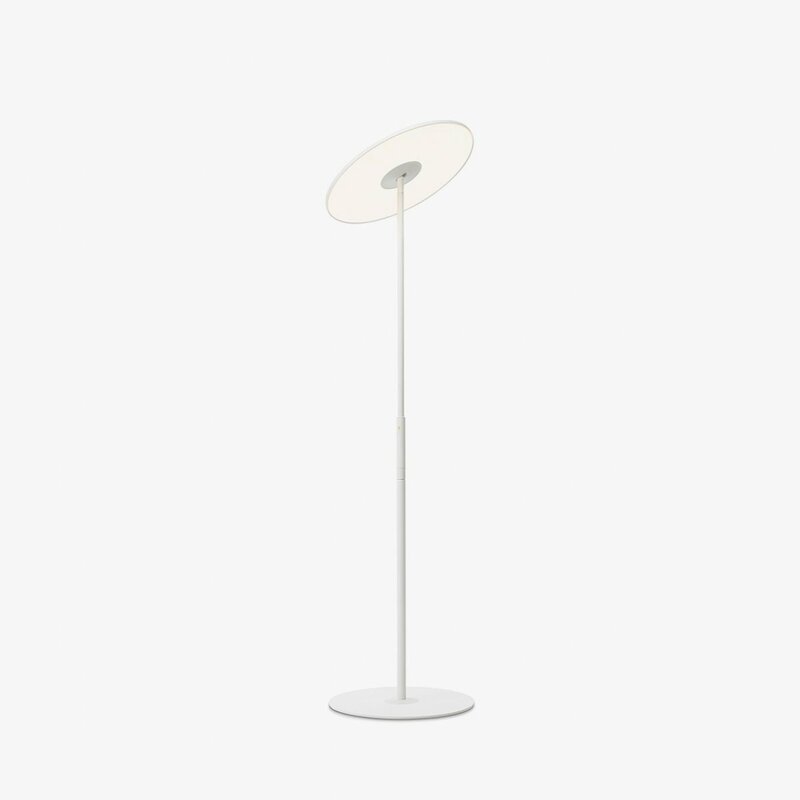 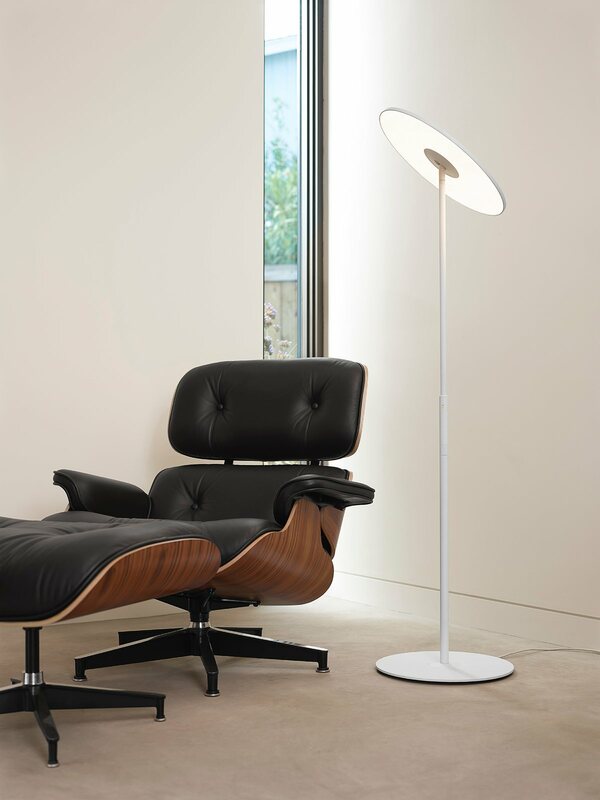 Circa Floor is an LED floor lamp with a timeless aesthetic, designed by Pablo Studio for Pablo. Circa&apos;s revolutionary flat-panel LED light source combines seamless movement with warm and balanced illumination. 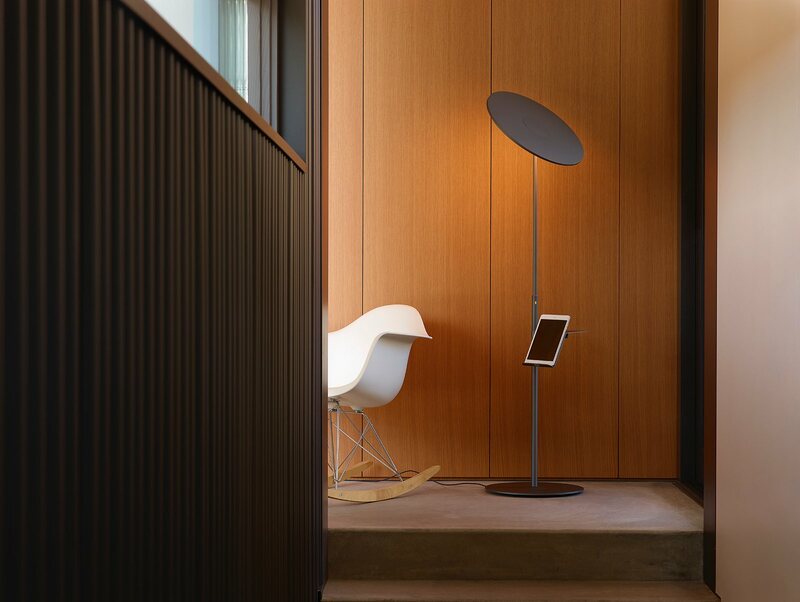 Through its integrated USB charging port, 45° shade tilt and 360° rotation, Circa redefines the ambient lighting category.